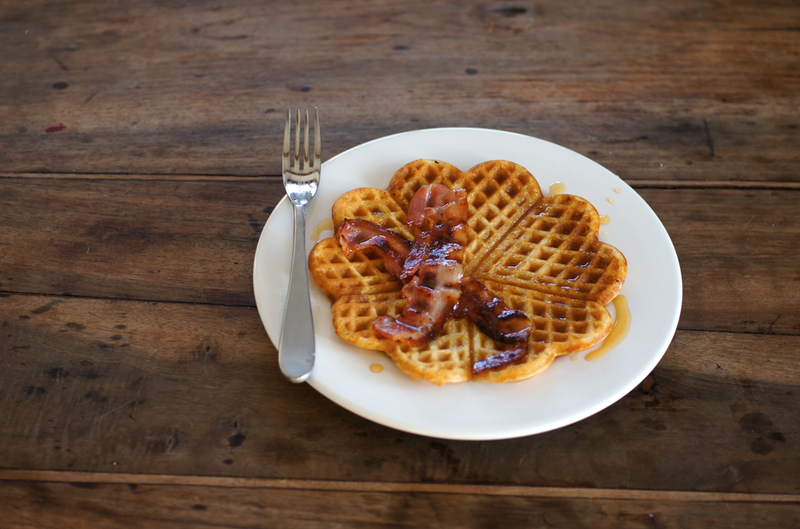 On Christmas morning, as I explained in my festive post, we had waffles for breakfast. These waffles were not any waffles. They were Joy the Baker's insanely delicious waffles with brown sugar (oh how I love thee), crispy Swiss bacon (oh my) and lots of maple syrup. We tried them a few days before and couldn't resist having them again for Christmas. This recipe is a winner. Before our waffle breakfast, we opened out presents. Arthur was incredibly careful as he neatly ripped the wrapping off his new ball-on-a-rope. 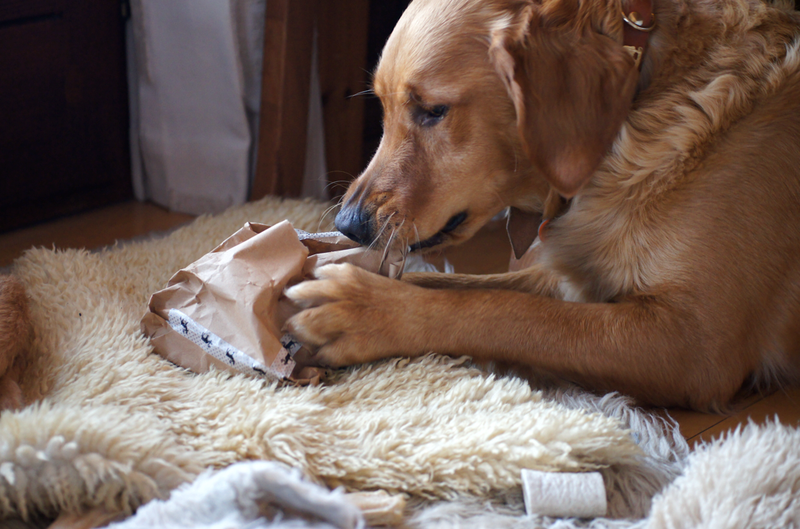 I think the best part of Christmas for him was the wrapping paper. You should have seen the state of our living room once he'd shredded all of it. On boxing day we went for a sunny walk in the 50cm of snow that had fallen the previous days. 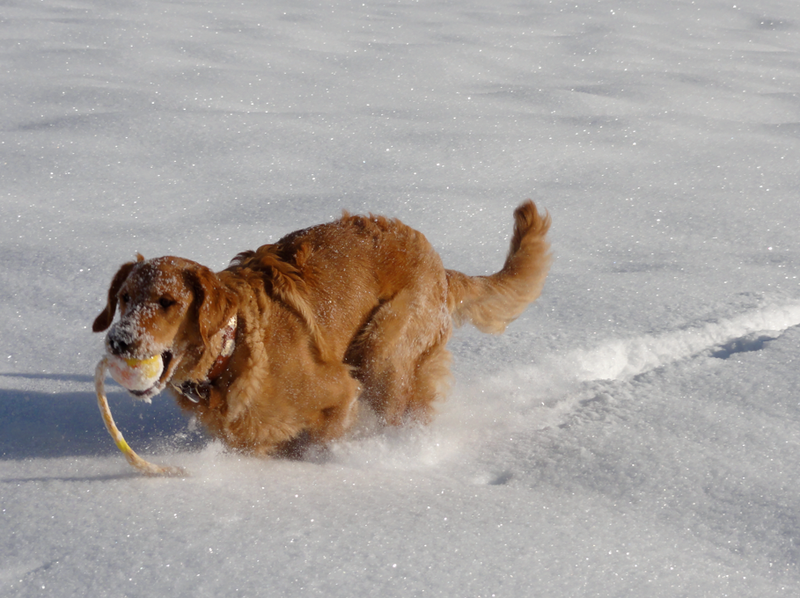 It was up to Arthur's chest as he searched for his new toy and came bounding back with it. I was also amazed by the scenario you live in, it's gorgeous!! 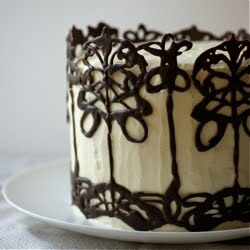 Sounds lovely with the dark brown sugar and buttermilk. I would love to try it! Although our traditional New Year's breakfast is a baked apple pancake, we had had one recently on a snowy day in Glasgow, and we loved the sound of the brown sugar waffles, so decided to give these a try this year! Thanks so much for the inspiration--they were delicious with maple syrup (brought over from a friend in Maine on a visit last summer!) and 'Christmas compote' (apples, plums, cranberries, raisins)--lovely! I looked at Joy's recipe too--as an American expat in the UK, I am 'bilingual' when it comes to recipe design-- but decided on yours when I realized the quantity of buttermilk I had obtained matched better...and even with that made a dozen waffles--so some for the freezer as well! Thanks again and have a great new year! I look forward to following your culinary adventures. 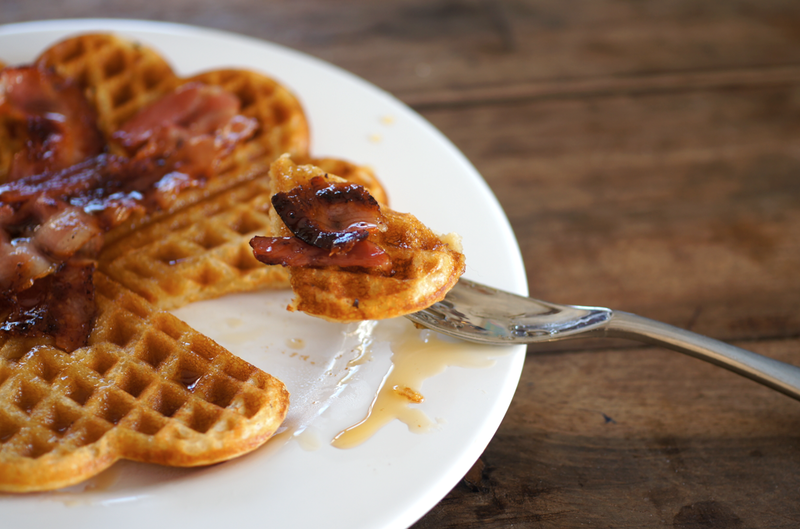 Your waffles are fantastic! We had them for breakfast before skiing. Can I use plain milk instead of buttermilk? Will it affect the outcome of the waffle? Anonymous - Have you got a lemon? A little bit of lemon juice in the milk will simulate buttermilk.